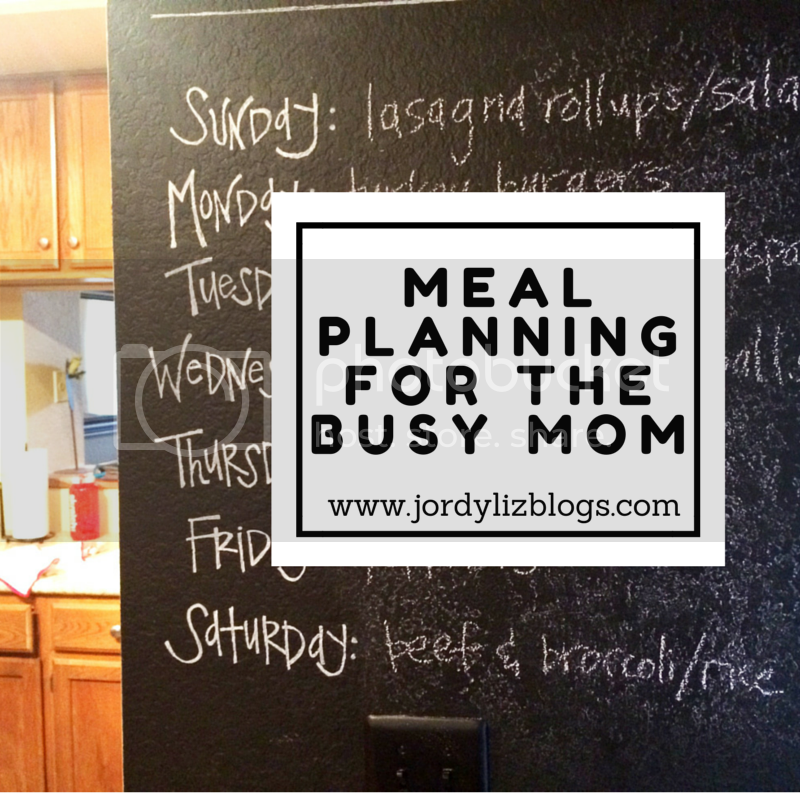 Finding meals is probably the hardest part of meal planning for me. This is mostly because I try to mix things up so we don't eat the same thing every week, and I also don't have a ton of time to pour through cookbooks. My main go-to source? Pinterest. It's an easy way to find meals and an even easier way to organize the meals. I keep three specific boards for dinner: Tried and True Recipes, Dinner Ideas, and Crockpot Meals. I also keep a board called Dinner Ideas. These are recipes I collect to try out. I usually try one to two new recipes a week. Lastly, I keep a board called Crockpot Meals. I will get to the planning part later, but there are a couple of days a week where I specifically plan on a crockpot meal. Having these recipes in one place makes it easy to pick out what I want to cook. My other sources include friends, blogs, and cookbooks. What I love about collecting meals on Pinterest is that it's right at my fingertips to check on the recipe when planning out my grocery list as well as planning on how long it will take to cook dinner for the night. I also love that if I don't care for a recipe after all, I can simply delete it and keep my board nice and tidy with only the meals we love. 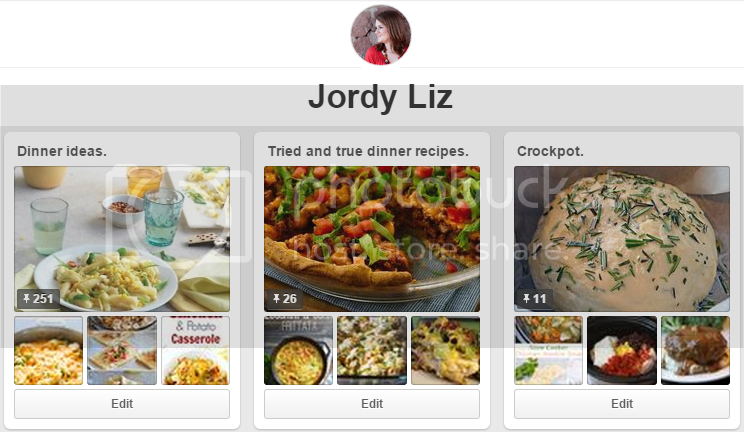 Do you have a favorite recipe board on Pinterest? If so, leave it in the comments so we can all check it out. Yay! Excited to check it out. Jordy, your blog is so exciting. Please help me to review 4mom pack and play for my little baby.